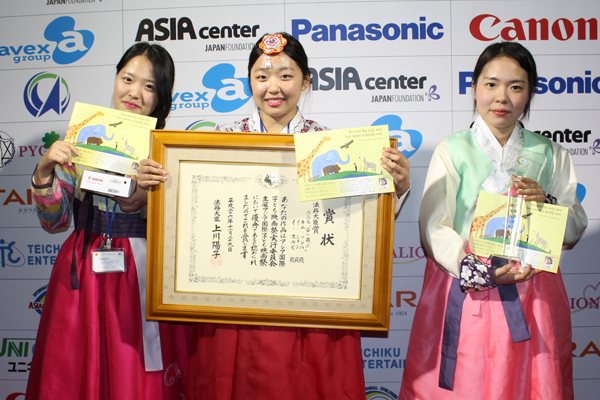 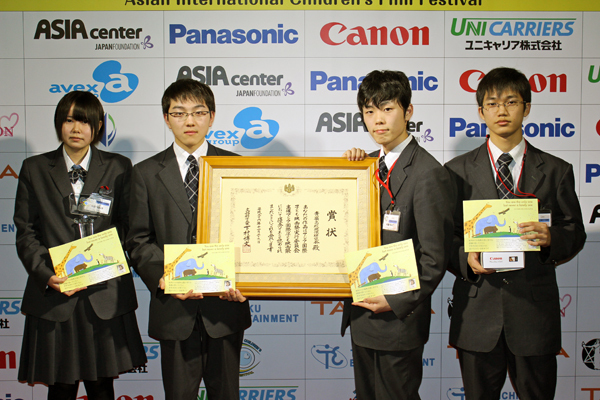 The 8th Asian International Children’s Film Festival was held at the culture gymnasium in Minami Awaji City in Hyogo Prefecture on November 29, 2014. 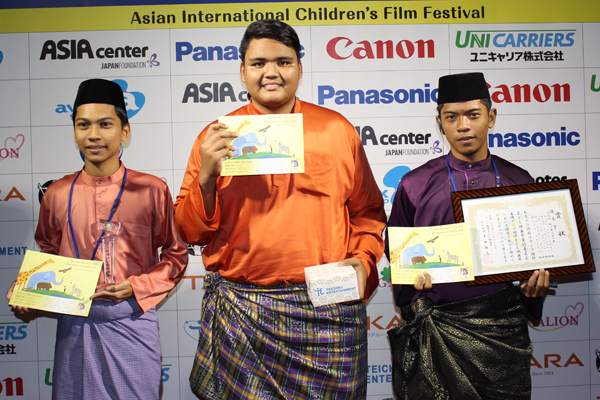 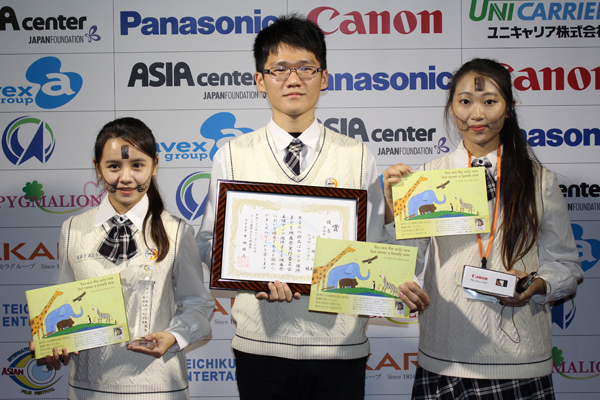 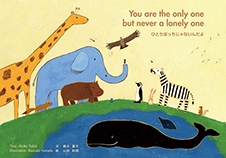 Our picture books were donated to children from various Asian countries who received a prize. 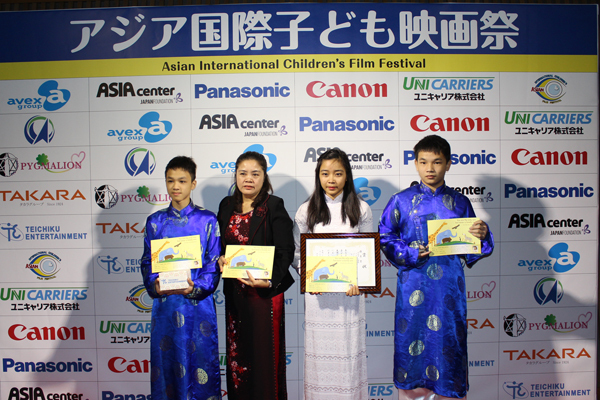 The Asian International Children’s Film Festival is a competition of 3-minute short films produced by children in Asian countries. 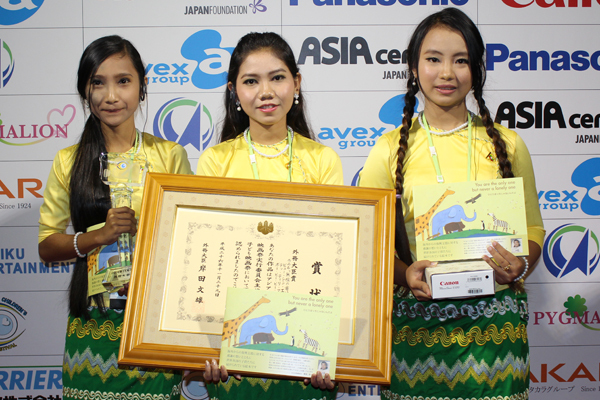 It was established by Mr. Ryotaro Sugi who served an ASEAN-Japan Special Friendship Ambassador and worked on Ministry of Foreign Affairs and Ministry of Education, Culture, Sports, Science and Technology.